올해로 데뷔 10주년을 맞이한 록 밴드 ‘갤럭시 익스프레스’가 3월 11일 디지털 싱글 ‘The way’를 발매한다. ‘The way’는 정규 5집 앨범 작업에 앞서 발표되는 싱글 연작 시리즈의 시작이면서 풀-렝쓰 앨범의 인트로적 성격을 띄는 곡으로, 새 출발의 느낌을 가득 담아내었다. ‘The way’는 코드의 변화를 최소화 하고, 안정적으로 달려나가는 드럼 비트 위에 다이나믹한 베이스 라인을 기반으로, 변화무쌍한 기타 연주로 속도감을 조절한다. 텅 빈 고속도로를 거침없이 달리는 듯 하다가도, 험지가 나오고, 다시 헤쳐 나가는 다시 질주하는 듯 한, 다양한 변주를 통해 자칫 단순해 질 수 있는 곡에 재미를 더한다. 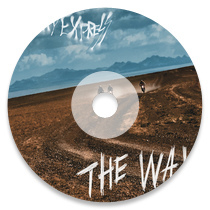 Galaxy Express is a representative rock band of Korea, best known for their energetic performance. 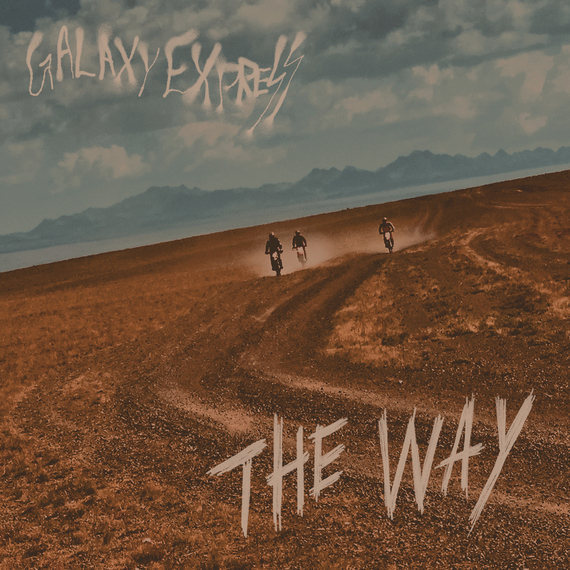 Galaxy Express was formed as a three-member band in Seoul in 2006, showcasing an explosive performance by combining garage rock, punk and psychedelic sounds. Their first album [NOISE ON FIRE] (2008) won Best Rock Song at the Korean Music Awards in 2009, and their second album [WILD DAYS] (2010) won Musician of the Year at the Korean Music Awards in 2011. Galaxy Express was selected to showcase at South by Southwest (SXSW) in 2011 and 2013, taking a leading role in the US tour and international music market entry. 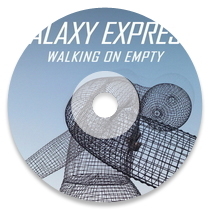 In 2015, Galaxy Express released their fourth album [Walking on Empty], expanding the spectrum of rock ‘n’ roll.